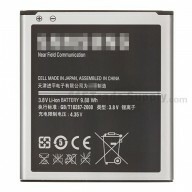 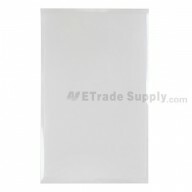 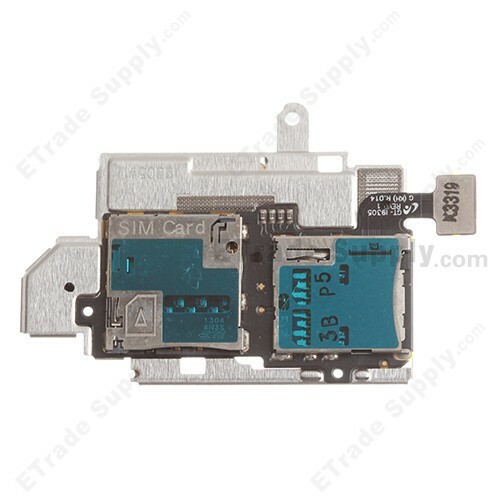 This Samsung Galaxy S III GT-i9305 SIM Card and SD Card Reader Contact is a brand new original replacement. 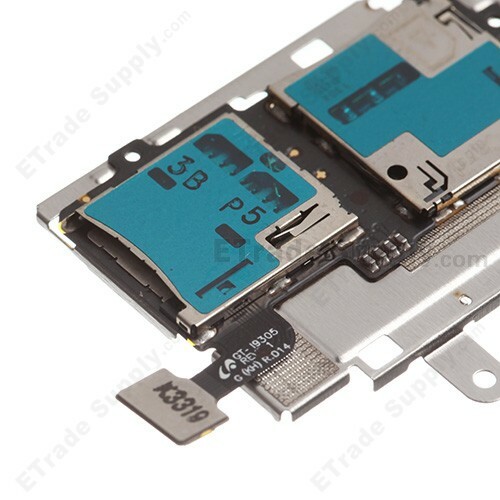 This SIM Card and SD Card Reader Contact replacement is compatible with Samsung Galaxy S III GT-i9305 only. 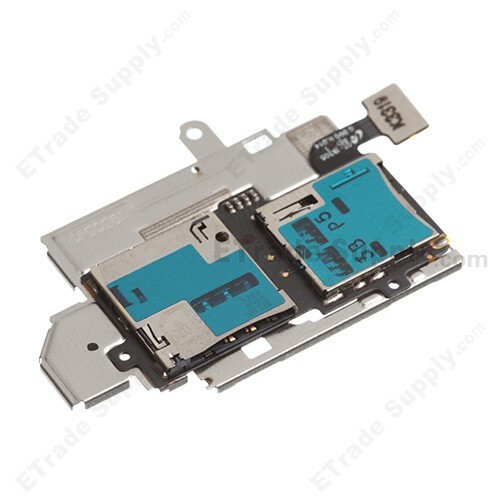 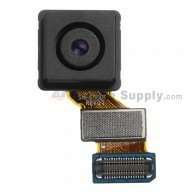 If your SIM Card and SD Card Reader Contact is non-working, this replacement part should be ideal for your Samsung Galaxy S III GT-i9305.